Keep your home naturally cool this summer. Follow these simple tips to stay more comfortable indoors and allow better air circulation. 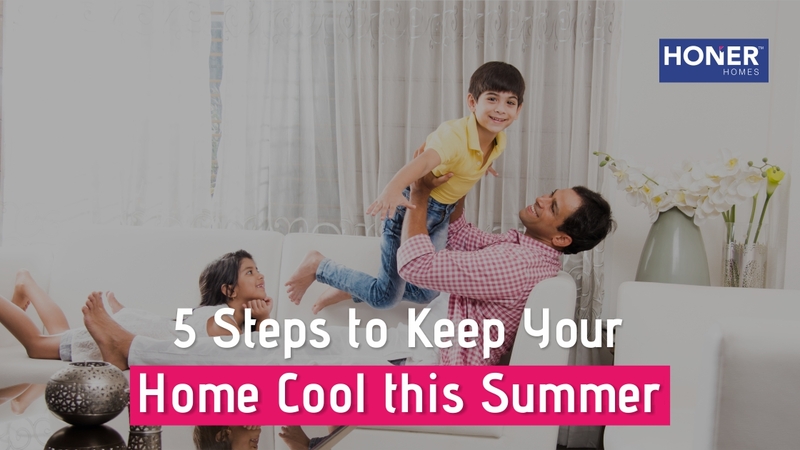 Learn more as how to keep your home cool during summer. When buying a property, you don’t just pay the apartment price, but other additional costs like the registration charge and the stamp duty. These charges differ from one state to another. 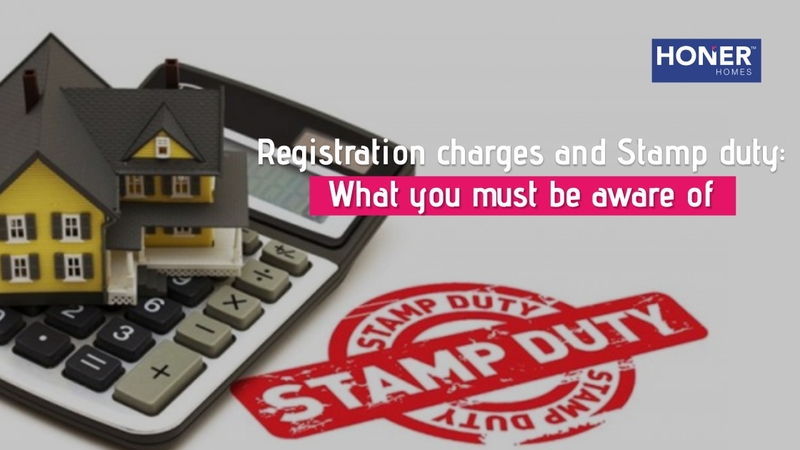 When buying a property, make sure that you are aware of the stamp duty rates and the registration charges. 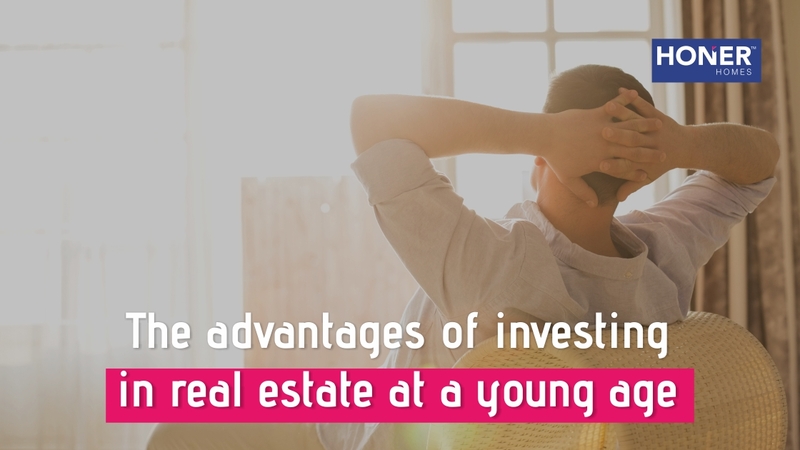 Investing in a property at a young age is one of the best decisions that you can make. Besides saving taxes, you can also get a home loan very easily. 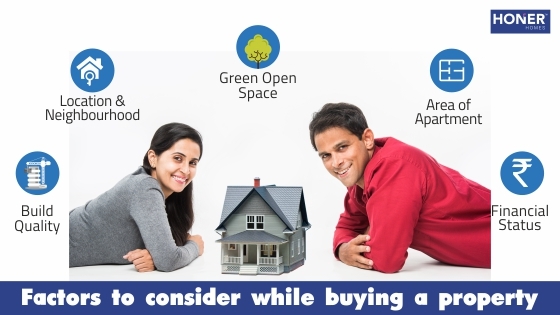 Read on to know more advantages of investing in real estate at a young age. 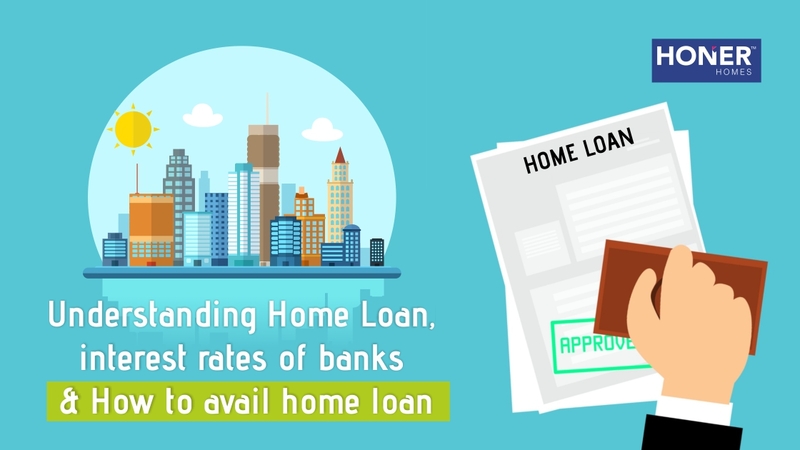 Before buying your dream house and applying for a home loan, make sure that you are well-informed about the details of home loan, interest rates offered by different banks and the procedure to avail a hassle-free home loan. Social media has a significant impact on customers buying decision. 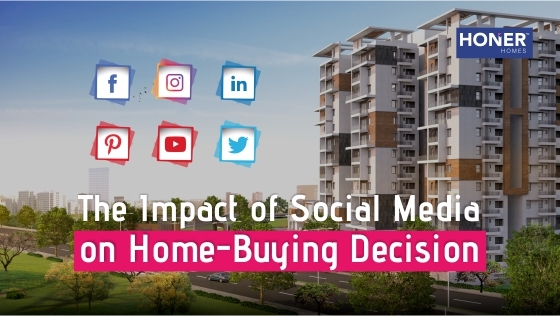 Learn more about how different social media platforms play a role in real estate marketing and influencing customer decision. 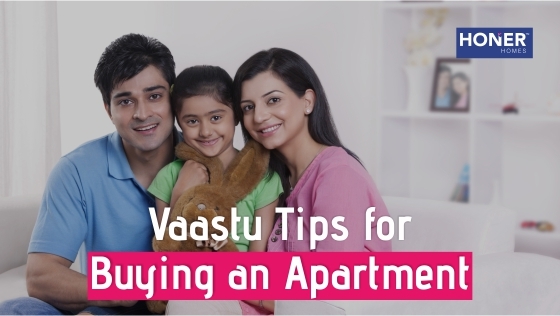 When you are buying an apartment, it is important that you consider the Vastu of the house. Here are some quick Vastu Shastra tips for apartments regarding the location of the kitchen, bedroom, pooja room, living room or the bathroom. You can save money if the property is bought under your wife’s name. State Government offers a tax rebate on the stamp duty, interest rate on a home loan and other taxes. Gated community amenities help to make the life of residents comfortable and convenient. 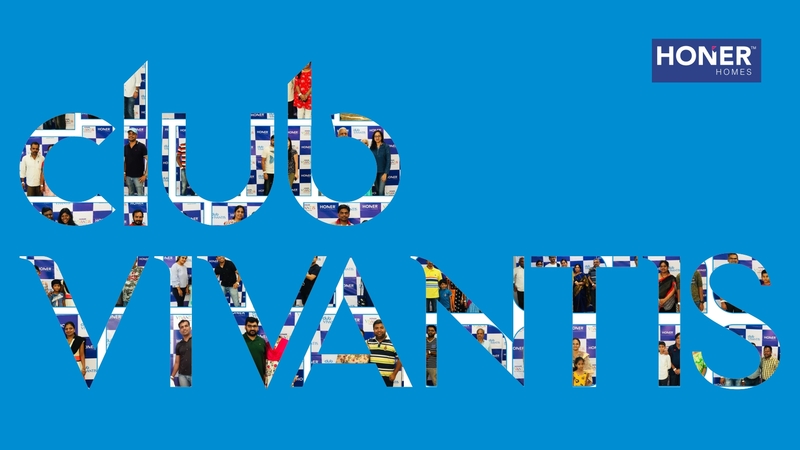 Club Vivantis at Honer Vivantis is designed to offer an exclusive experience featuring world-class amenities that will benefit the residents of the apartment. 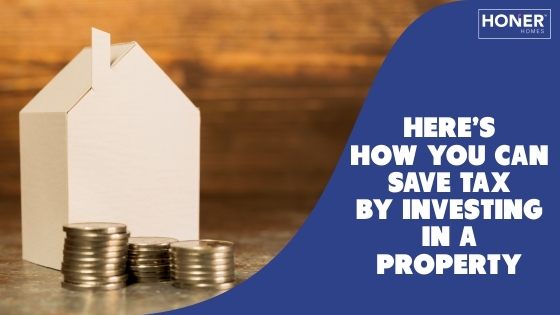 If you are planning to buy a new house, this might be the right time, because the Indian Government allows an exemption on Income Tax if you invest in a property. Are you buying your first home? For a novice buyer, it is common to get caught up in the anticipation of a new home, but with a huge investment, you don’t want to miss out on many factor and fine details. So, there are many factors that you must consider while buying a property. Honer Homes © 2019. All rights reserved.